Desktop, mobile, cloud computing, SASS - where does your application fit in? Should your app be native, web, or hybrid? We can help focus the lens on what appears fuzzy. As a team, we are able to develop software applications of various types in various contexts. Learn more about the tools we use and the design principles we follow to produce software in these different categories. Desktop Applications: These are natively compiled programs that run on popular desktop operating systems - Windows, Macintosh, or Linux. We are able to develop apps that are required to run on any or all of these platforms. Mobile Applications: These are interpreted or natively compiled apps that run on various mobile devices. We are able to develop apps that are required to run on Android, iOS, Blackberry, Nokia, Symbian, Windows Mobile, or some of the newer linux mobile platforms (Maemo/Meego). HTML-5 hybrid “web apps” also fall into this category. Even though we are capable of custom development in these areas, we are not experts in every aspect. Like most developers, we have strengths and weaknesses. We are constantly learning with every new project - filling in knowledge or experience where we lack it. For specialized work that requires it, we will recruit help from other third party developers. Desktop applications are natively compiled programs that run on popular desktop operating systems - Windows, Macintosh, or Linux. We are able to develop apps that are required to run on any or all of these platforms. For cross-platform development, our tools of choice are the Lazarus IDE and Free Pascal compiler for Object Pascal language development, or the QT framework for C++ language development. 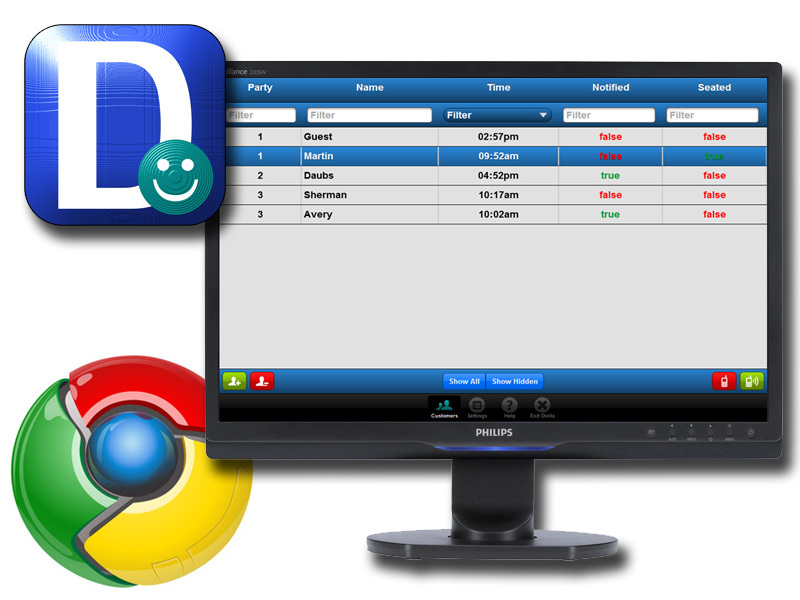 For strictly Windows based development, we are quite comfortable using the Delphi IDE and toolset for most desktop applications. We prefer a modular Object Oriented approach to our desktop application development. We focus on clean code that is portable, extensible, and re-usable if at all possible. We also are keenly aware of computer resource limitations, so we attempt to economize resources when creating application code. The end result is higher performance, lower memory & power consumption, and efficient use of bandwidth. Mobile apps are interpreted or natively compiled software applications that run on various mobile devices, whether they be smart phones or tablet PCs. We are able to develop apps that run on Android, iOS, Blackberry, Nokia, Symbian, Windows Mobile, or some of the newer linux mobile platforms (Maemo/Meego). HTML-5 and Phone-Gap (Apache Cordova) hybrid “web apps” also fall into this category. What platform does the app need to run on, Android, iOS, Blackbery, Windows, Symbian or all them? What hardware will it interface with (camera, gps, accelerometer, etc.)? Does it need to be a native app, or can it be an HTML 5 or “Hybrid” app? How important is performance, package size, power usage, and memory footpint? How important is compatibility – does the app need to support all versions of each platform, even at the sacrifice of newer and better features on the newest versions? We can help answer these and other important questions when it comes to mobile app development. We are familiar with the process and have the resources and experience to create apps that are a good fit for the intended purpose. We prefer a modular Object Oriented approach to our mobile application development. We focus on clean code that is portable, extensible, and re-usable if at all possible. We also are keenly aware of the resource limitations of mobile devices, so we attempt to economize resources when creating apps. The end result is higher performance, lower memory & power consumption, and efficient use of bandwidth. For HTML 5 and/or Hybrid apps, we have found Sencha’s “Touch” framework and Phone-Gap to be adequate for most needs. We appreciate the value of testing on actual mobile device hardware, since there is such diversity and variation on the different platforms and versions of mobile operating systems. We understand how manufacturers of some devices will tweak their version of an OS in a way that may yield unpredictable results. Therefore, we test all our apps on actual devices as we develop, to ensure we are getting real world results. Client/Server Side Frameworks: jQuery, Sencha Touch, ExtJS, PouchDB, Zend, Spring. Coding IDEs/Editors: Eclipse, QT, Lazarus, ConTEXT. Hybrid Mobile App Tools: Sencha Command, Apache Cordova. Game Creation IDEs: Construct 2, Game Maker, Unity 3D. 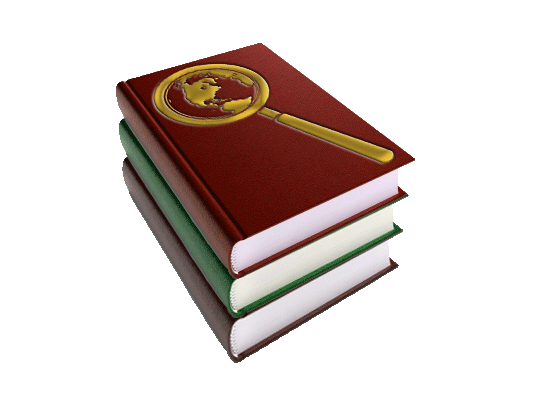 JW PubSearch is a client/server application that allows readers of JW.org publications to download and search a library of PDFs offline while using their Android device. 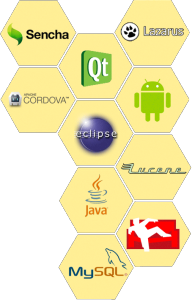 It is being developed as a native android app using Java, Lucene, Android SDK, Dalvik, and Eclipse. It is currently still in development and will be released for beta testing on Google Play when ready. Dwila (“Don’t wait in line anymore”) is a simple customer wait-list app that notifies customers when their service is ready. The Android version runs on Android 2.2 and up. 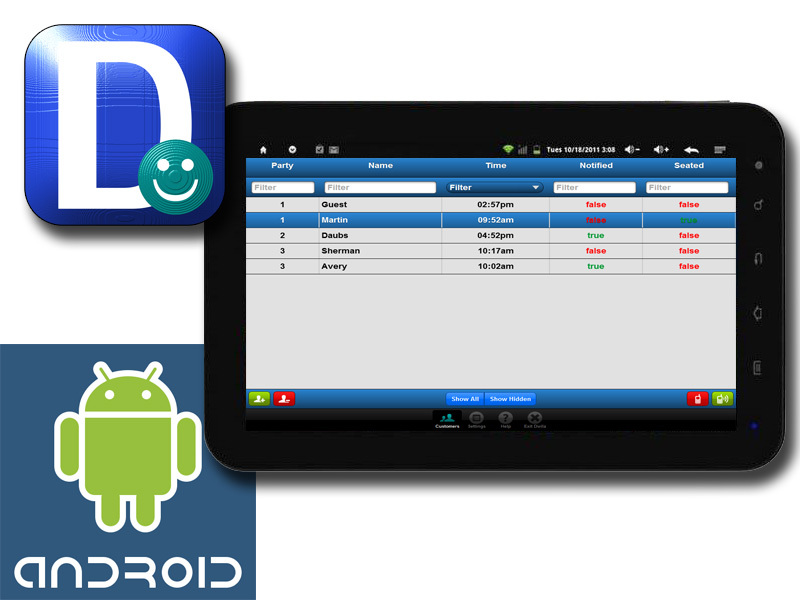 It is a hybrid native/HTML-5 app developed using Java, Sencha Touch, Phone-Gap, Eclipse, and other plug-ins. It is currently a beta release available for free download on Google Play. Dwila (“Don’t wait in line anymore”) is a simple app that notifies customers when their service is ready. The Windows version runs on 32/64 bit Windows from XP on up. It is a hybrid native/HTML-5 app developed using Sencha Touch, Eclipse, and the Node Webkit native application framework. The Windows installer application was created using Nullsoft installer libraries.